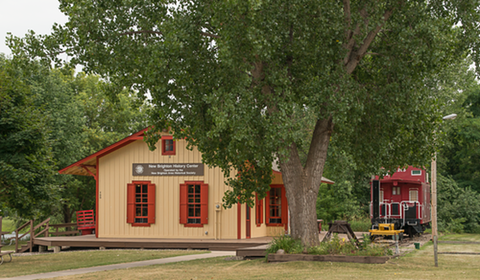 The recently refurbished depot was converted into the History Center with many railroad artifacts. 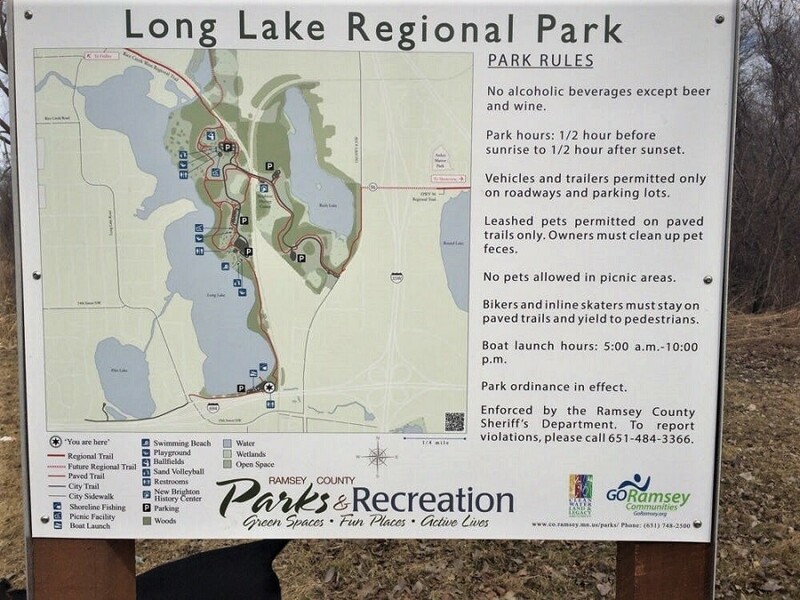 Long Lake Regional Park Map in New Brighton offers many trails. 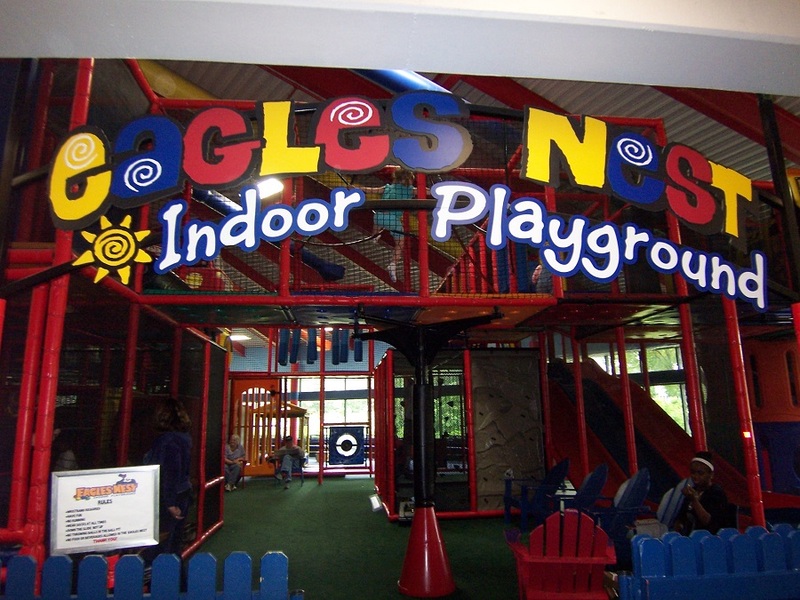 A fun place for the whole family when not biking the trails. If you’re visiting the area from August 5th to the 13th, come enjoy the city’s annual Stockyard Days celebration. The festivities include a golf tournament, Medallion Hunt, movie night, softball tournament, live music, Grande Parade, and more. Long Lake Park will also feature three days of food and crafts. 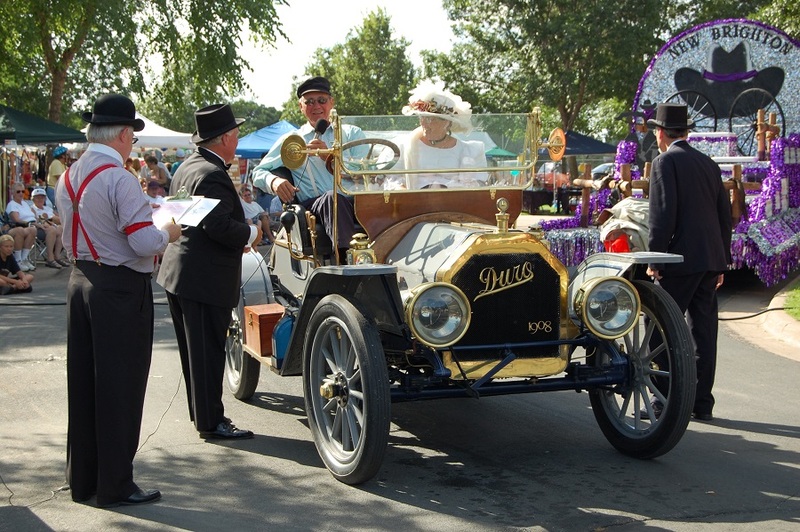 You’ll also catch the finish of the 120-mile Antique Car Run. These cars were built in 1908 or earlier. 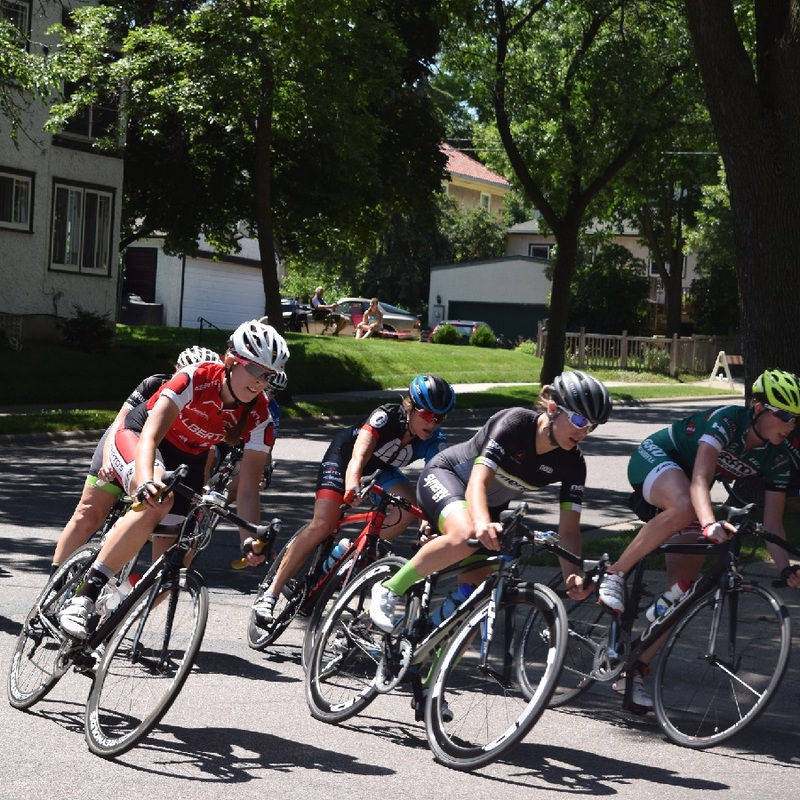 Stockyard Days bike sprints will give you a taste of NASCAR Racing on two wheels. 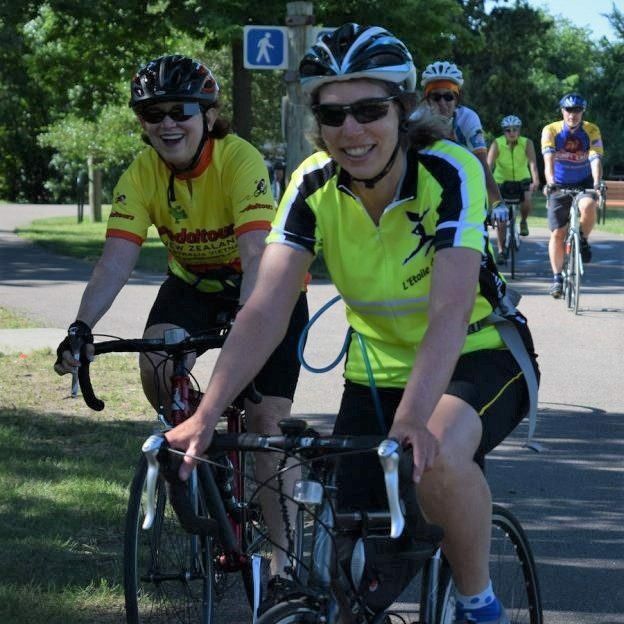 This entry was posted in Destinations, News and tagged #nextbikeadventure, Eagles Nest Indoor Playgound, free bike maps, Long Lake Regional Park, Minnesota Bike Guide, Minnesota trails, Ramsey County Park, Rice Creek Trail, Stockyard Days, Twin City Gateway on August 1, 2018 by Andrew Ellis.